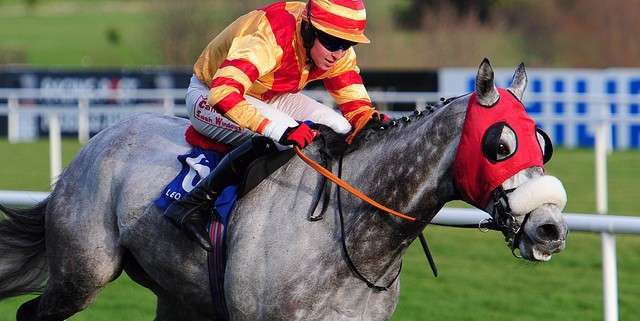 Trained by Gordon Elliott, Tarquinius was 10-years old when, as a result of a round of withdrawals, finally secured himself a spot in the starting line-up of 40 2013 Grand National Runners and given that he originally started in 63rd spot, that was quite an achievement. 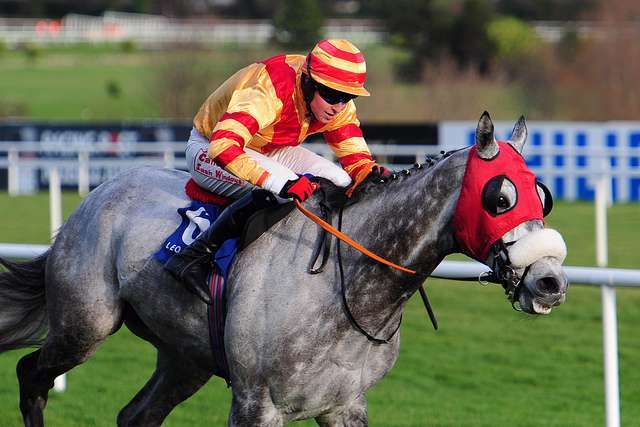 A solid horse, as most of Elliott's are, Tarquinius had 29 lifetime chase starts winning five of them and placing a further 13 times earning connections close to £65K in the process. There were a couple of issues however. 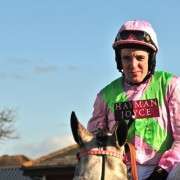 First was that he had never started in either a Class 1 or a Class 2 race so the massive step up may have proven difficult. Secondly Tarquinius performed much better on Heavy – Soft going having run on that type of ground 19 of the 28 times he has raced. 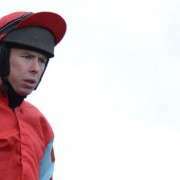 He was heavily raced throughout the season with whopping 11 runs since September 2012, so clearly he was not a horse that needed to be well rested between meetings and although he'd done pretty well – winning three of them and finishing 2nd-4th a further five times, he had also pulled up and in his most recent race, prior to the National, finished 14th of 17 in the field. 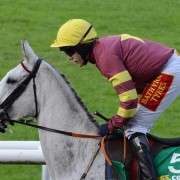 To his credit though he tended to run in larger fields so the 39 companions he had in the Grand National shouldn't have been too much for him to handle but the question was whether or not he was as good as Elliott's other entry – Chicago Grey and the answer turned out to be yes. 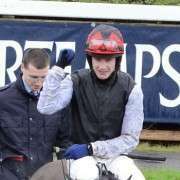 Tarquinius was another very long shot and went off at odds of 100/1 but still managed to finish in 8th place with jockey Wilson Renwick on board compared to Chicago Grey who was pulled up at the 30th by Paul Carberry. So in fact Tarquinius made more money for connections in that race than Chicago Grey in 2013! 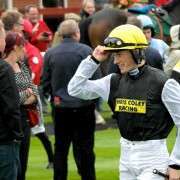 He was entered again for the 2014 Crabbies Grand National but was withdrawn at the second scratchings stage on March 18th 2014.